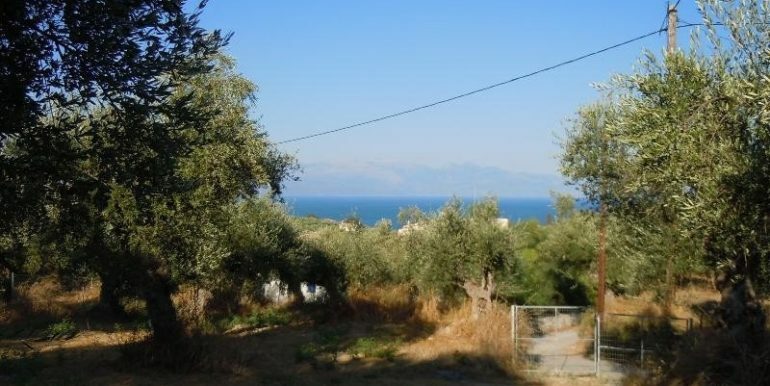 SEA VIEW PLOT OF LAND FOR SALE IN THE VILLAGE OF KOMPOI, CLOSE TO THE FAMOUS PEROULIA BEACH. THE PLOT IS WITHIN THE CITY PLAN OF KOMPOI. THE VILLAGE OFFERS ALL THE NECESSARY AMENITIES. 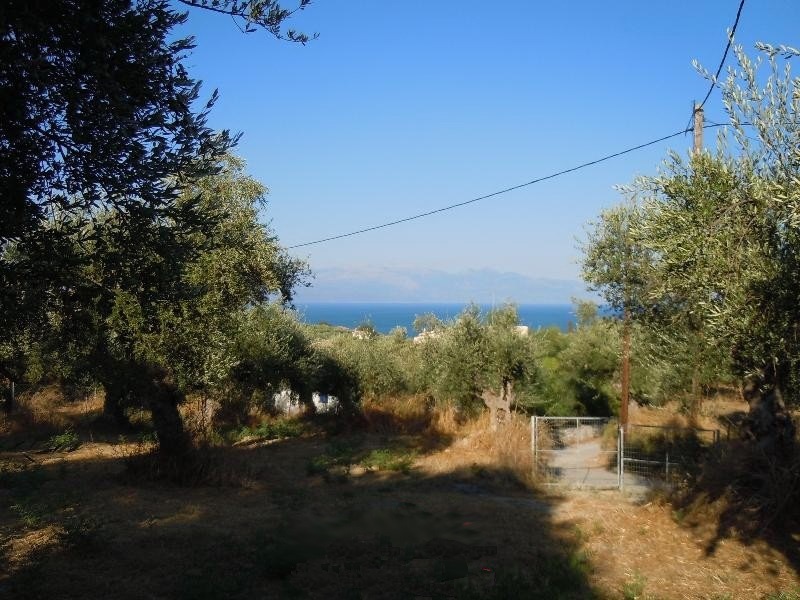 KORONI IS ONLY 15min AWAY BY CAR.